Not sure on a colour or a style to suit your living space? 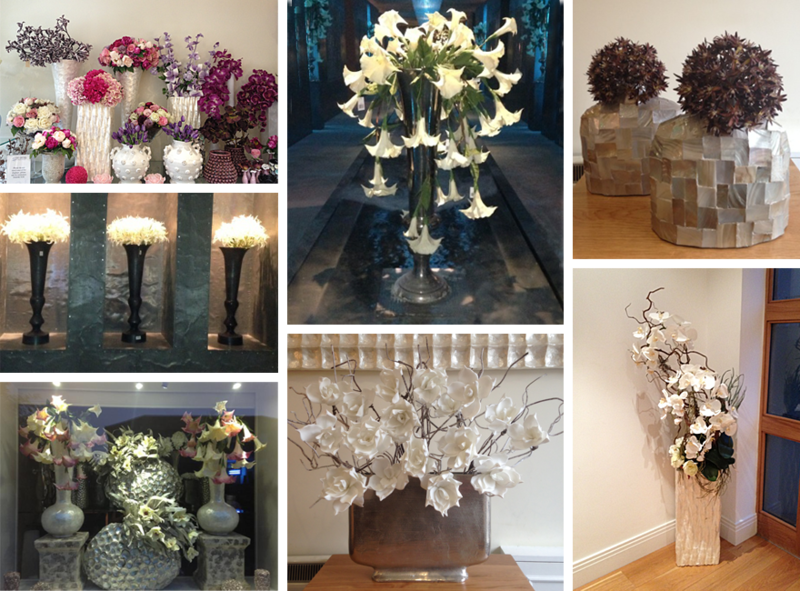 We can design a floral interior to suit your colour scheme using fresh cut flowers or with an artificial arrangement in one of our exclusive pots or vases. Please call us on 01707 876720 or email us at info@theorchidflower.co.uk for further information or to discuss your requirements.